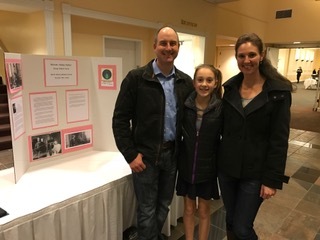 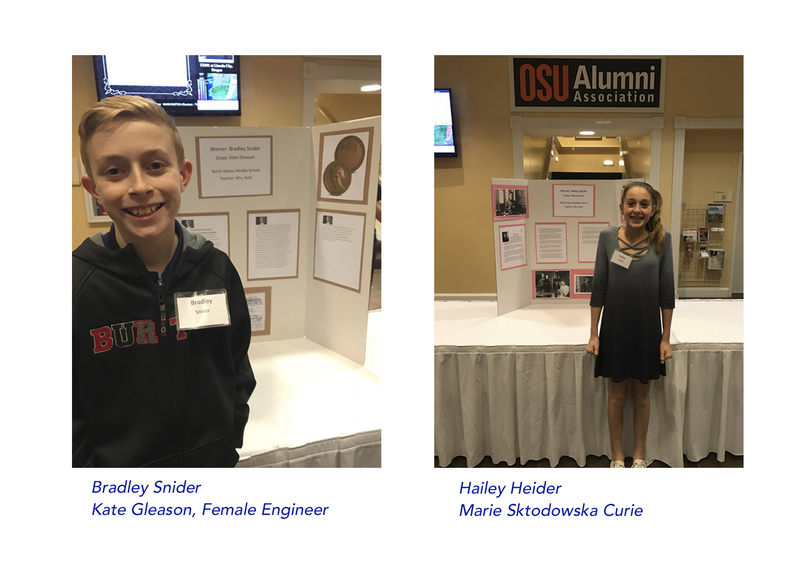 Two seventh-grade students from North Albany Middle School won awards in an essay contest sponsored by the Society of Women Engineers. 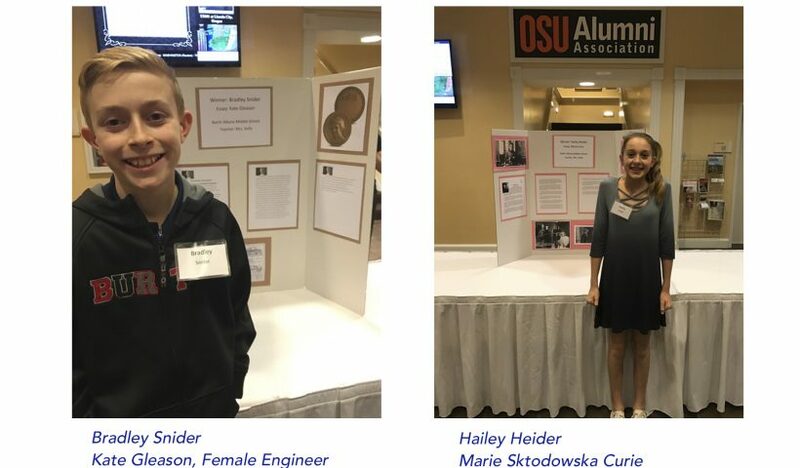 Bradley Snider and Hailey Heider were among three winners for their essays about a significant female mathematician scientist or engineer. 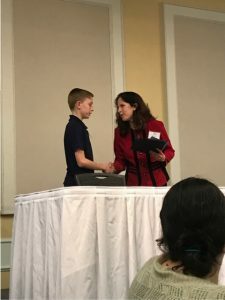 The students were honored at a banquet and presented with $75.